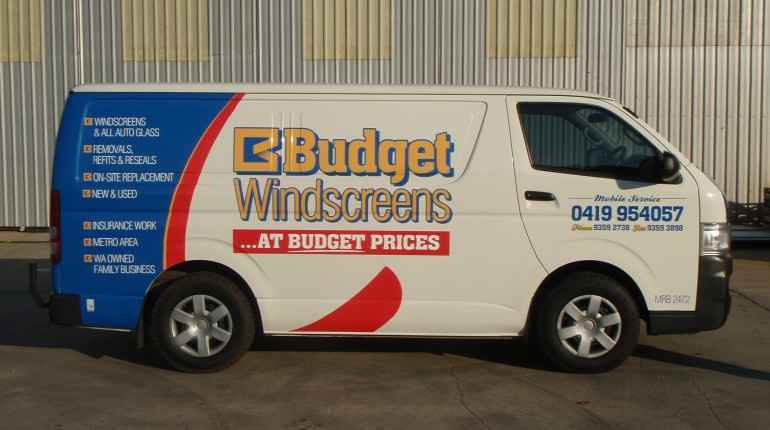 At Signs Ahead we will wrap your work van in graphics that stand out, turning it into a sophisticated company image that will generate business for you every day. Driving to jobs and parking at clients; your van signage will advertise your services all day, every day. 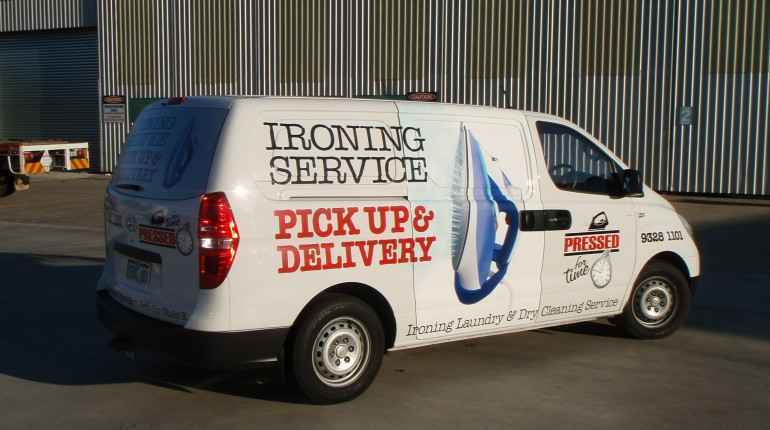 Let us help you grow your business with expert van wrap signage designs and high quality vinyl graphics that will set you apart from your competitors. 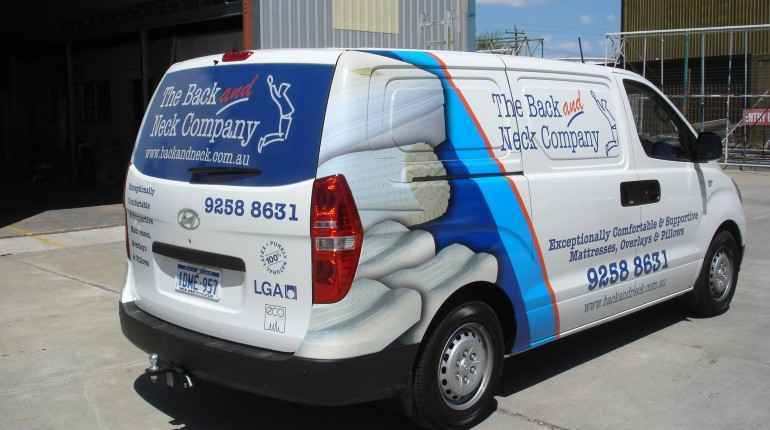 Stay one step ahead and construct a strong company image with van wraps. Our team will advise and assist you with all requirements. 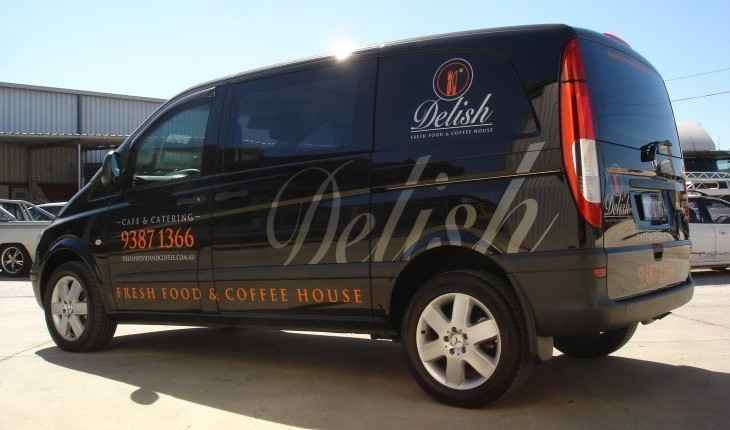 If you want a partial vinyl covering, full wrap, large stickers, small decals, or an overhaul of your logo before printing and wrapping, our graphic designers and accredited technicians will walk you through the process before taking your standard business van and turning it into a professional company statement. 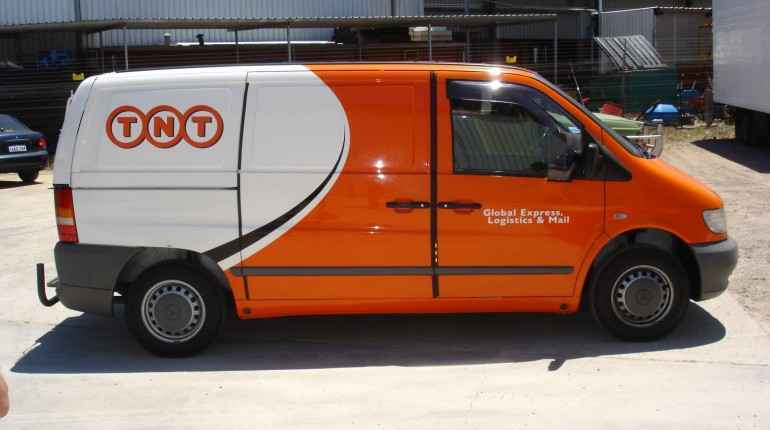 Using only the finest quality vinyl and printing mediums, Signs Ahead are equipped to produce and install top-of-the-range van wraps and signage. Contact Signs Ahead for all your van signage needs. Our team is on hand to assist you.